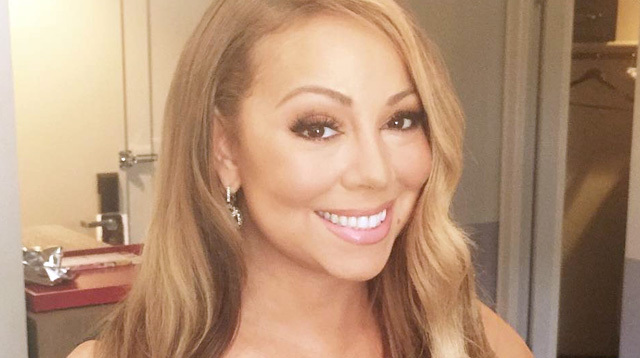 All We Want For Christmas Is Mariah Carey's New Lipstick! Please Santa, make our wish come true! "It’s a major lip #moment! "All I Want" lipstick with @MACcosmetics is coming Dec. 2015! Plus, a full Mariah x MAC Beauty Icon collection is coming later in 2016! #MACMariahCarey," she wrote on Instagram. In an interview with Popsugar, Mimi explained that she collaborated with the brand to create a lipstick that is a “beautiful champagne shimmer” and is meant to suit everyone’s skin color. No confirmation yet if this will be available in the Philippines, but we do have high hopes for it. Please Santa, make our wish come true!